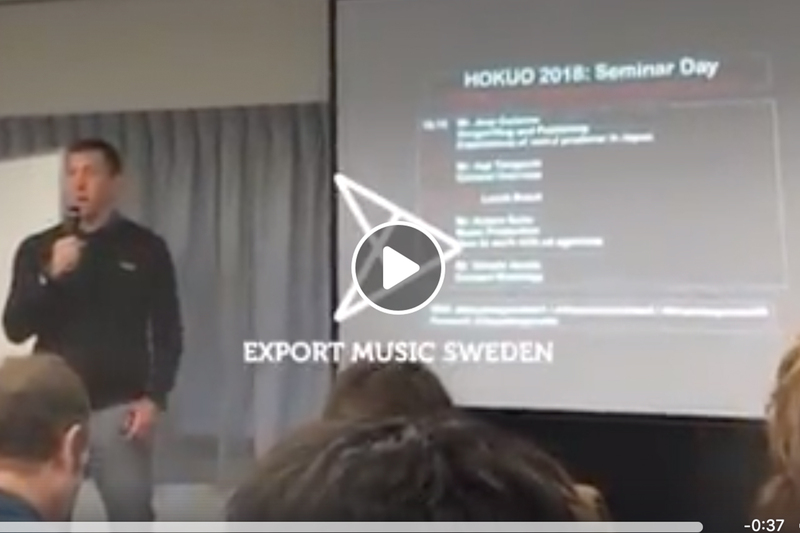 Some clips from our Nordic Trade Mission to Japan. Some clips from our nordic trade mission to Japan. Seminar Day, Trade Day, showcase with The Heard, reception at the Swedish Embassy. Thanks to all Swedish delegates ,The Swedish Embassy in Tokyo, our Nordic and Japanese partners, the Japanese companies and speakers attending! See you next year. Arigato!